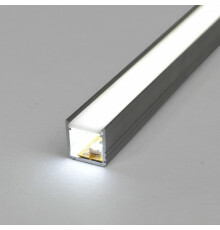 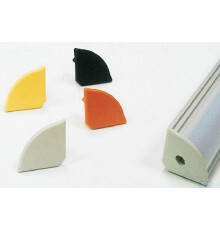 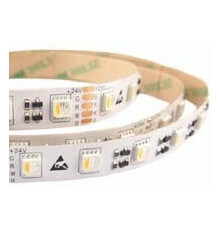 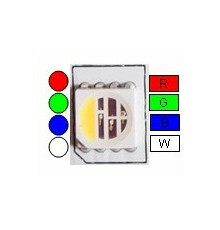 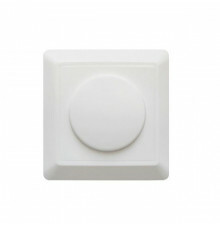 When choosing an LED light, one of the most important steps is choosing an LED driver. 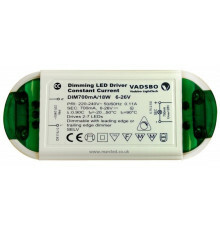 Depending on your needs, you might want to choose a constant current driver. 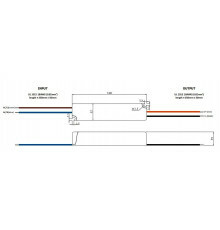 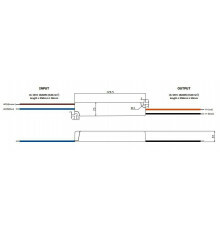 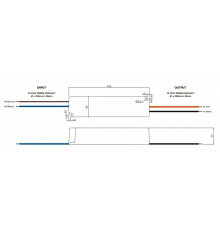 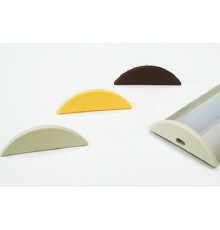 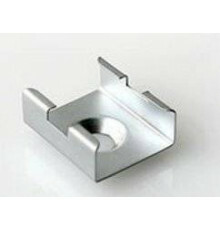 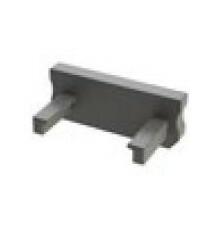 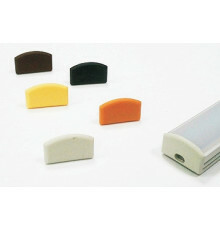 These are designed for a designated range of output voltages and a fixed output current. 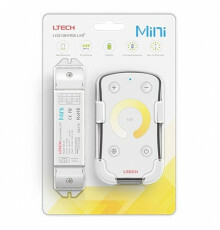 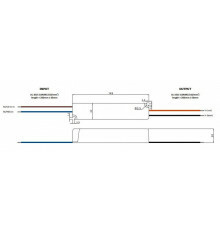 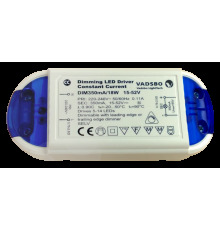 They vary the voltage accordingly to the electronic circuit, which is what allows them to maintain a constant current throughout the LED system. 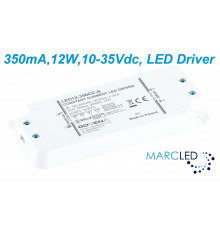 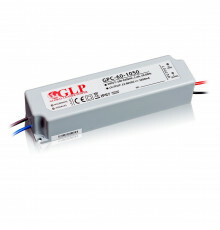 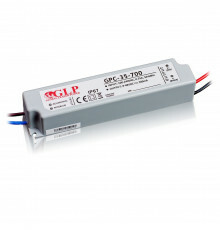 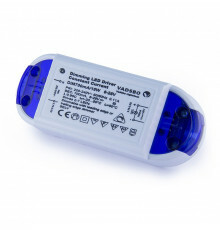 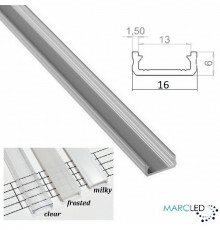 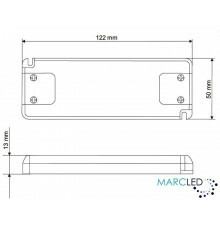 Marcled offers a fantastic selection of constant current LED drivers. 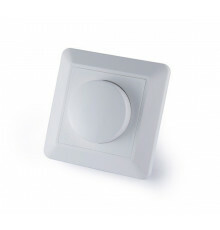 Regardless of what your individual needs are, you are guaranteed to find something just for you in our offer. Constant current There are 44 products.